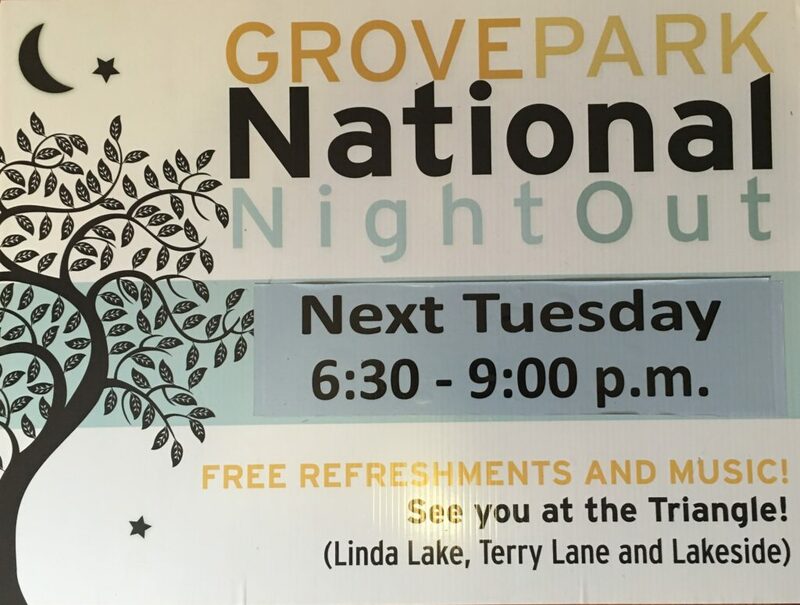 The Grove Park Neighborhood Association (GPNA) is a non-profit 501c3 organization that works with residents, local officials, businesses, schools, and other community organizations to help strengthen our neighborhood, our schools and the larger community that we are a part of. 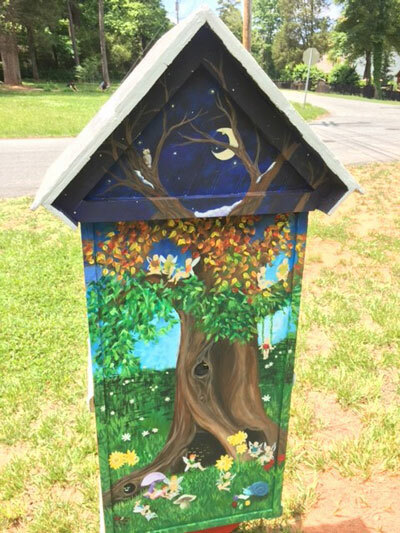 The goal of the Association is to improve neighborhood quality of life by keeping Grove Park a safe, healthy and vibrant place to live and raise a family. Interested in getting involved or just staying informed? 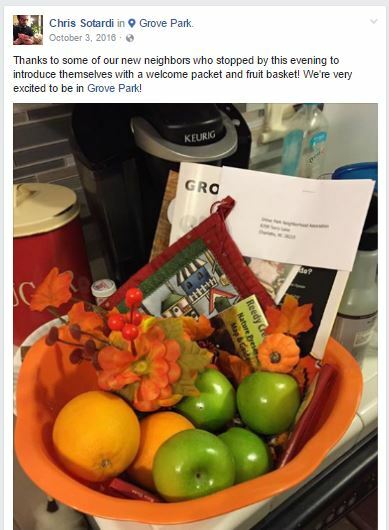 If so, contact the GPNA board (below) or attend a neighborhood meeting. Also, make sure you sign up for the various neighborhood communication opportunities. 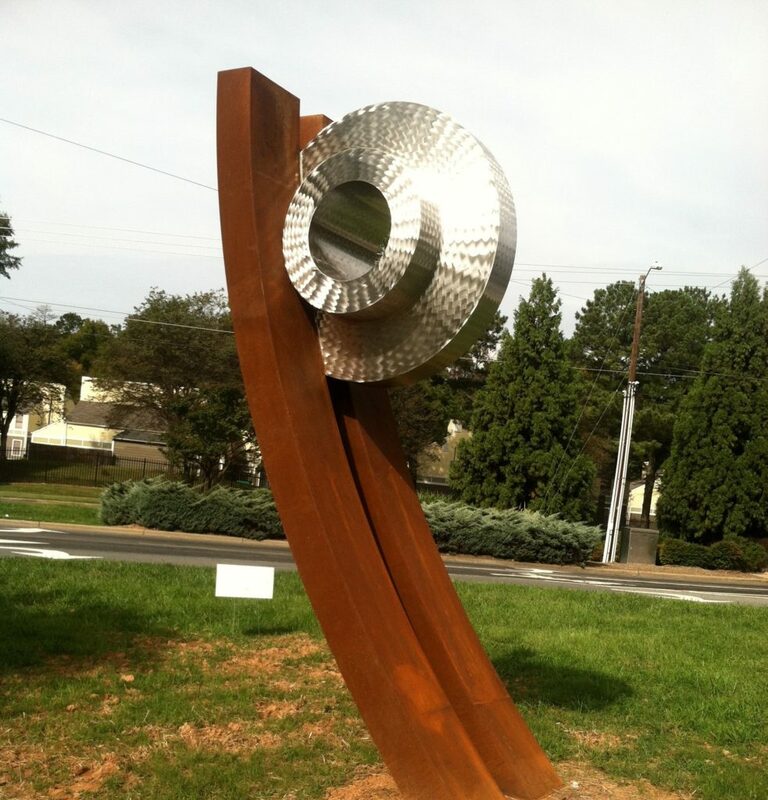 Membership in the Association is conferred upon all individuals who live or own property in the Grove Park neighborhood of Charlotte, North Carolina. 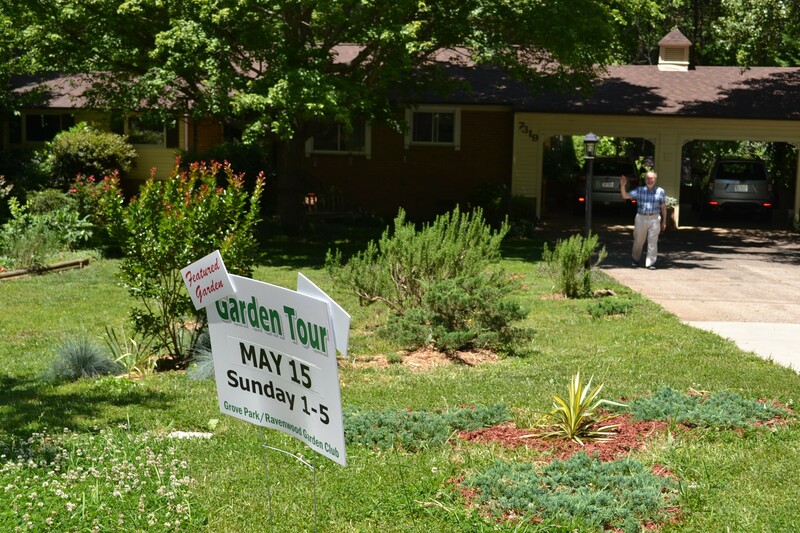 All persons living within the Grove Park neighborhood are members of the Association. Dues are completely voluntary at $20 per household. 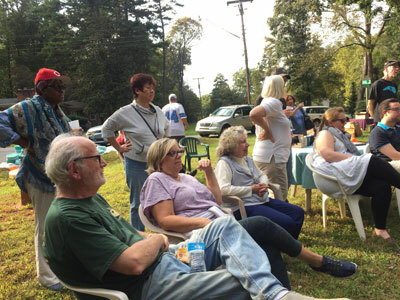 Pay your dues by printing the membership dues form and mailing it with your check payable to GPNA to the neighborhood association president. 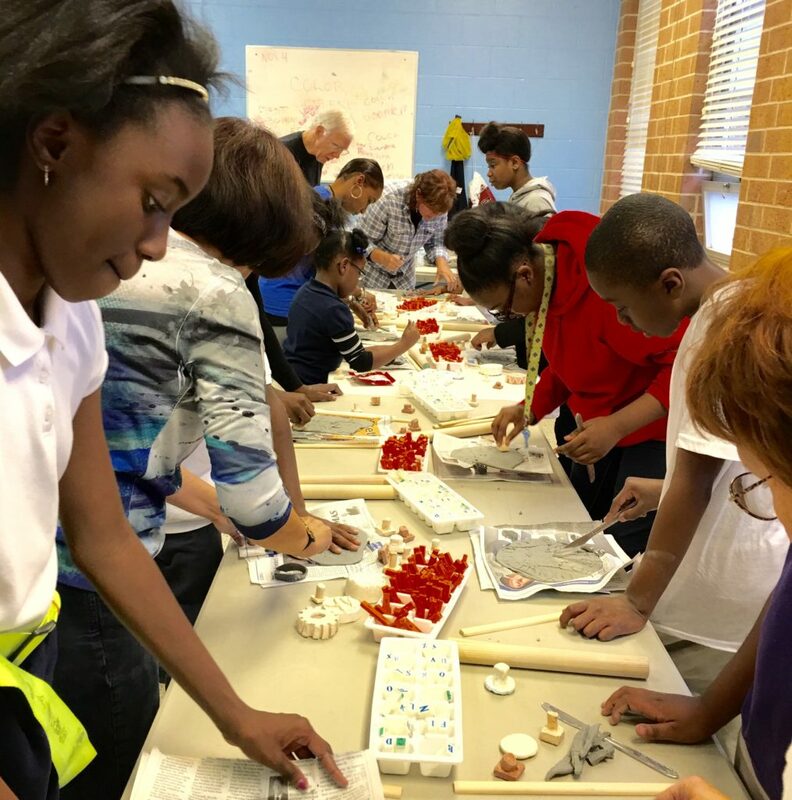 Host the annual National Night Out, Fall Fest and Winterfest neighborhood events. 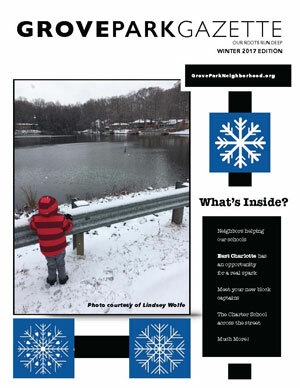 Print the quarterly Grove Park Gazette newsletter. 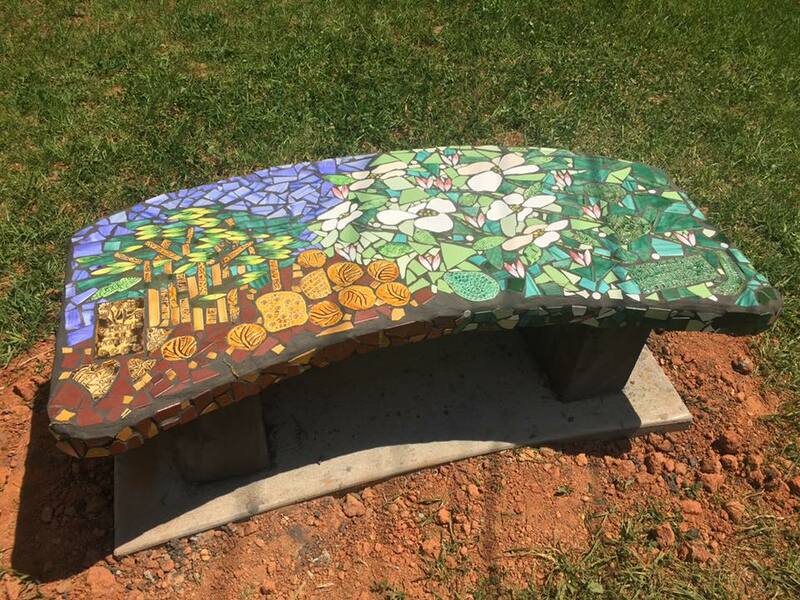 Fund special projects such as the Grove Park signs and the mosaic benches at the Circle. 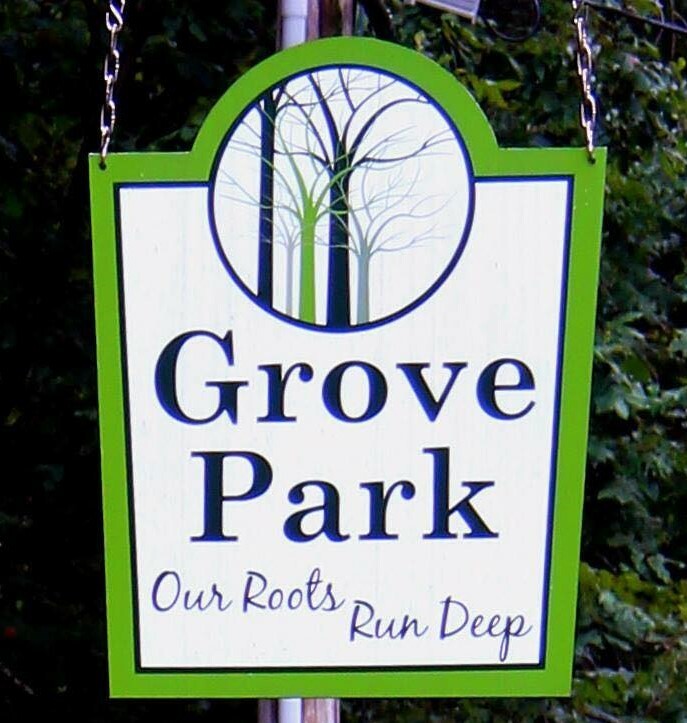 Print the Grove Park Real Estate brochure to help attract new homebuyers. 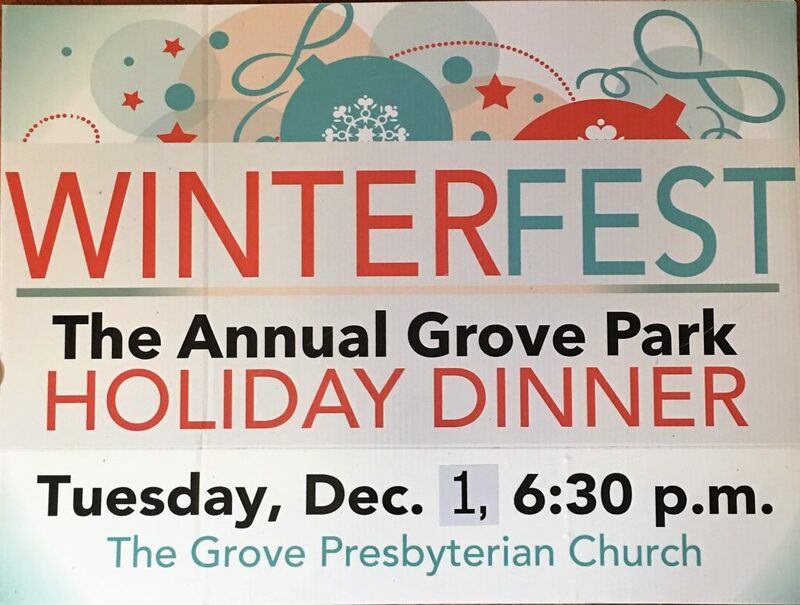 The Grove Park Neighborhood Association was designated a tax exempt organization under 501(c)3 of the Internal Revenue Code. 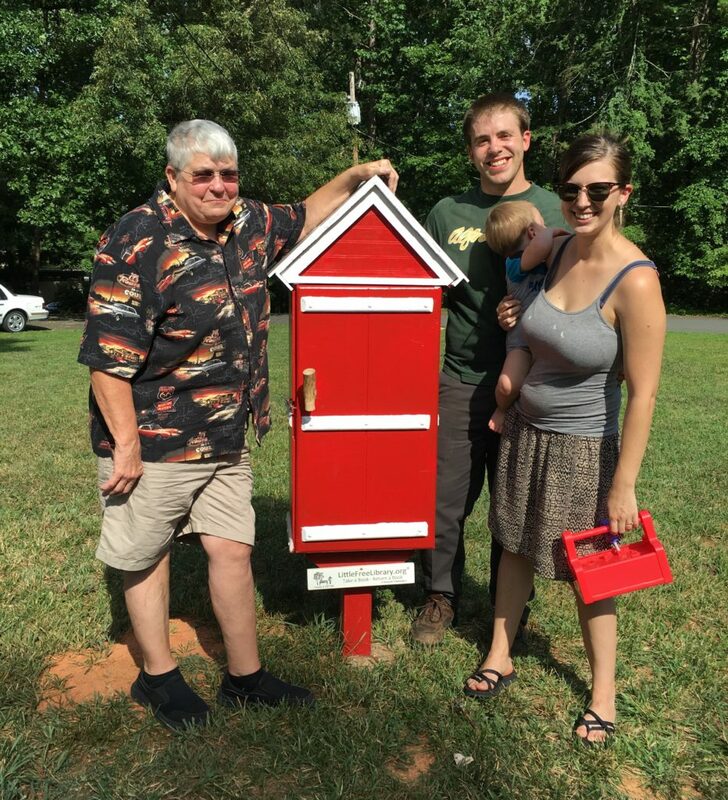 All contributions made to the association are tax deductible. A copy of GPNA’s determination letter is available for download here.